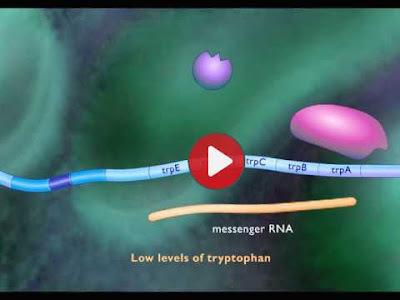 Molecular Biology Videos: The Tryptophan Repressor. From proposal to examination, producing a dissertation or thesis is a challenge. Grounded in decades of experience with research training and supervision, this fully updated and revised edition takes an integrated, down-to-earth approach drawing on case studies and examples to guide you step-by-step towards productive success. Early chapters frame the tasks ahead and show you how to get started. 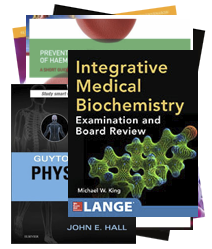 From there, practical advice and illustrations take you through the elements of formulating research questions, working with software, and purposeful writing of each of the different kinds of chapters, and finishes with a focus on revision, dissemination and deadlines. 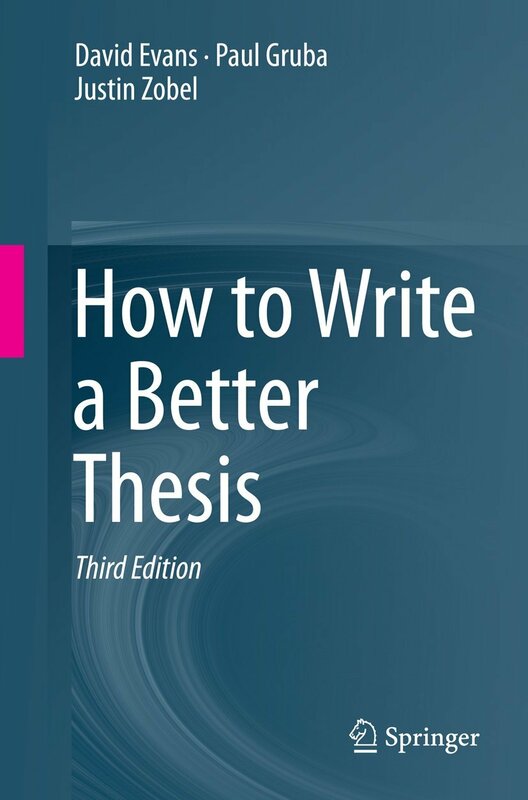 How to Write a Better Thesis presents a cohesive approach to research that will help you succeed. 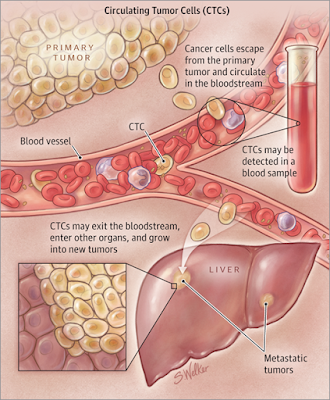 Your doctor may order a test for circulating tumor cells (CTCs) to help guide your cancer care. 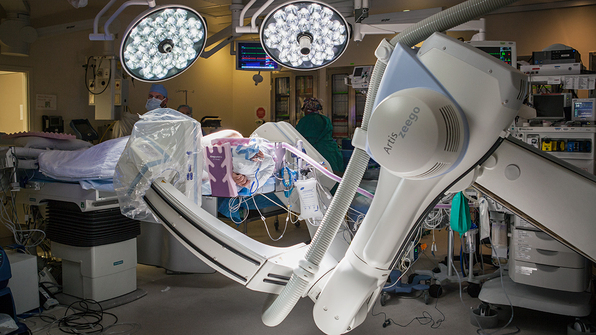 One of the major challenges in treating cancer is getting “all” of the cancer, including the parts we cannot see. Even if surgery, chemotherapy, or radiation removes all traces of known cancer, there is still a risk of the cancer returning, often in a distant location in the body. This may occur as a result of CTCs. Circulating tumor cells were first found in the blood under the microscope nearly 150 years ago. 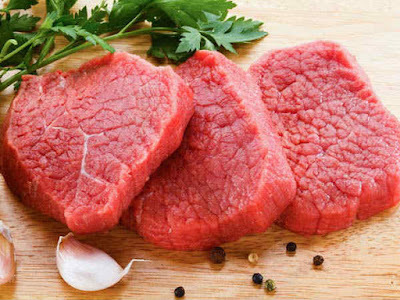 They are cancer cells from the primary tumor that escaped into the bloodstream to circulate around the body. As a result, these cells can serve as seeds for new areas of cancer to grow in distant organs. 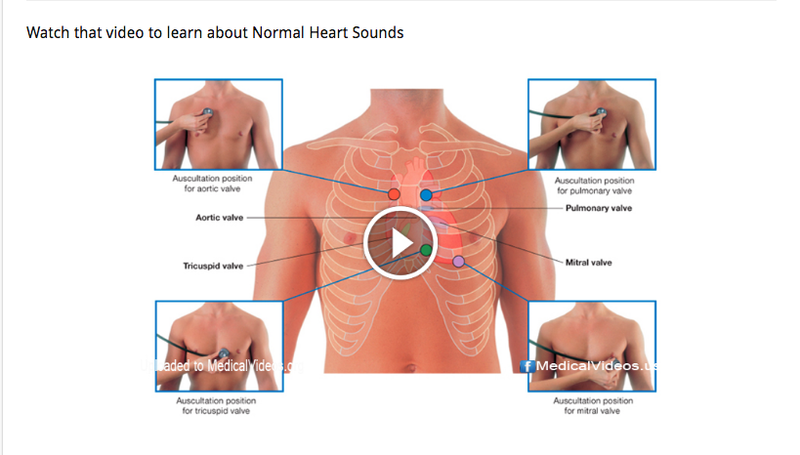 This is known asmetastasis. Not all CTCs have the ability to land and establish a new metastasis in a distant organ; some may remain dormant (inactive) or be controlled by the immune system for years, sometimes forever. 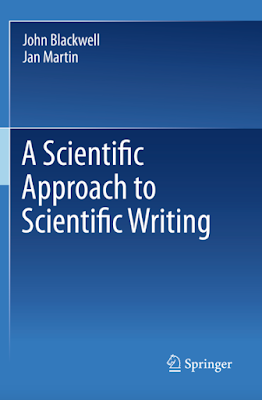 This guide provides a framework, starting from simple statements, for writing papers for submission to peer-reviewed journals. 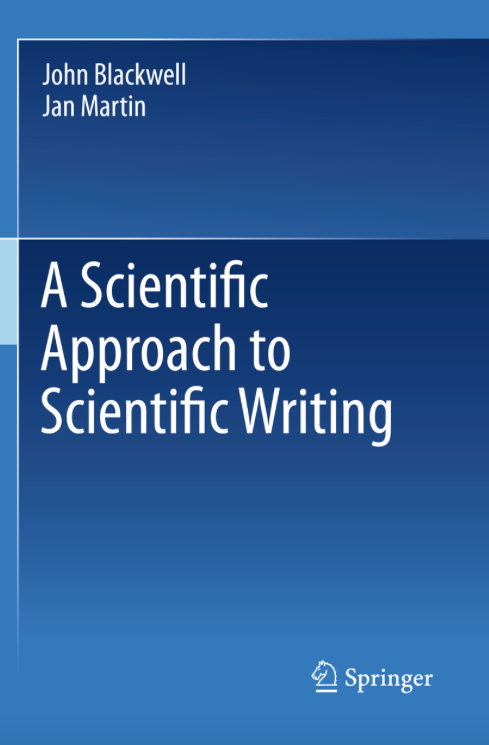 It also describes how to address referees’ comments, approaches for composing other types of scientific communications, and key linguistic aspects of scientific writing. Having completed a study and acquired all the data required to present it, you are ready to begin preparing a paper. However, before beginning to write, you have to take several critical preliminary steps: Your notes must be gathered, a suitable place for writing must be found, a selective literature review may be helpful, a target journal must be identified, linguistic limitations must be recognized, the study must be defined and delimited, and the information must be arranged. Failure to take these steps will make writing more difficult and seriously compromise the chances of publication. Therefore, this chapter outlines what needs to be done in each of these steps. MCQ 4. 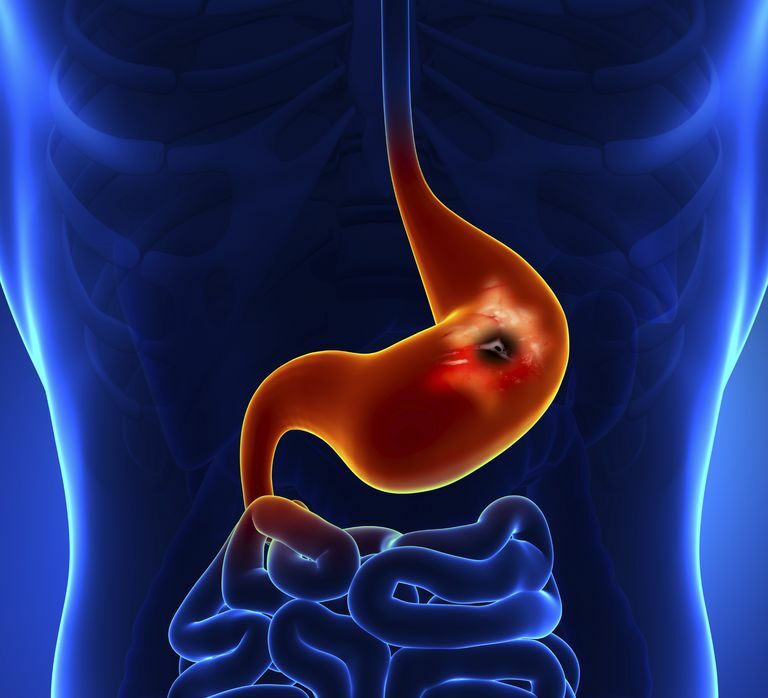 A 60 year old man is diagnosed with a MALToma. This is attributed to a translocation involving MALT1 and a gene. 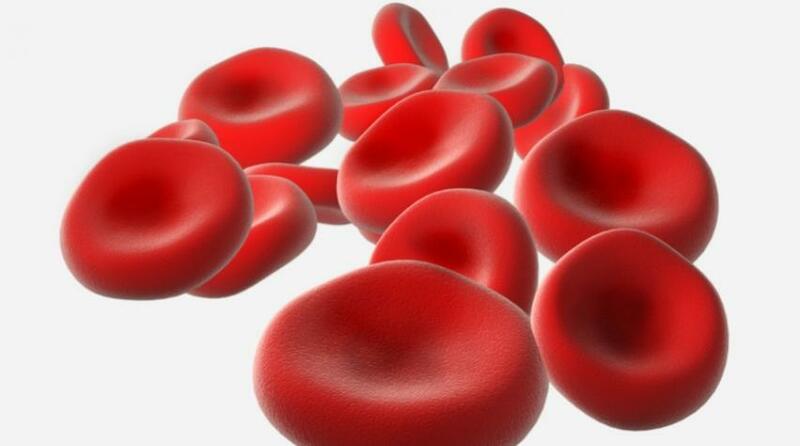 MCQ 3: What is the normal average life span of red blood cells in our body? 3. What is the normal average life span of red blood cells in our body?